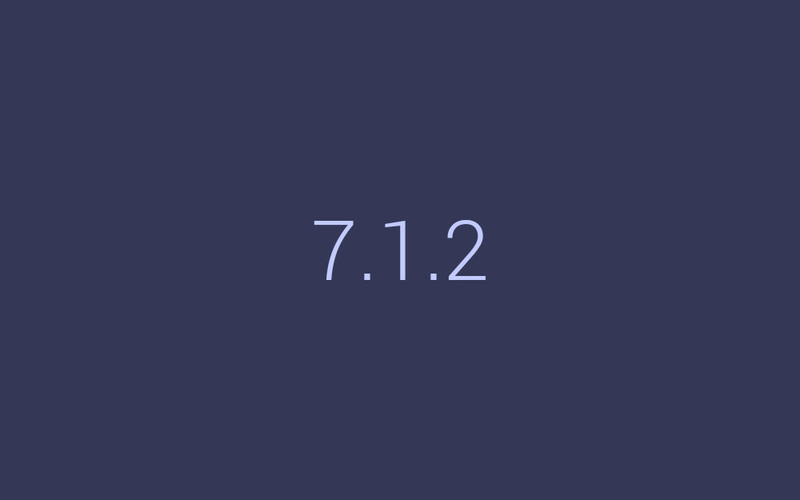 Today, Google rolling out the second beta of Android 7.1.2 as build number NPG47I for compatible Nexus and Pixel devices. This includes the Pixel, Pixel XL, Pixel C, Nexus 6P, Nexus 5X, and the Nexus Player. The latest beta of Android 7.1.2 is all about bug fixes and under the hood optimizations, though the update does add the ‘Swipe for Notifications’ gesture seen on the Pixel to the Nexus 5X and 6P. The update also introduces the Pixel Launcher and the Pixel-style navigation buttons to the Pixel C along with a new Recent Apps view. 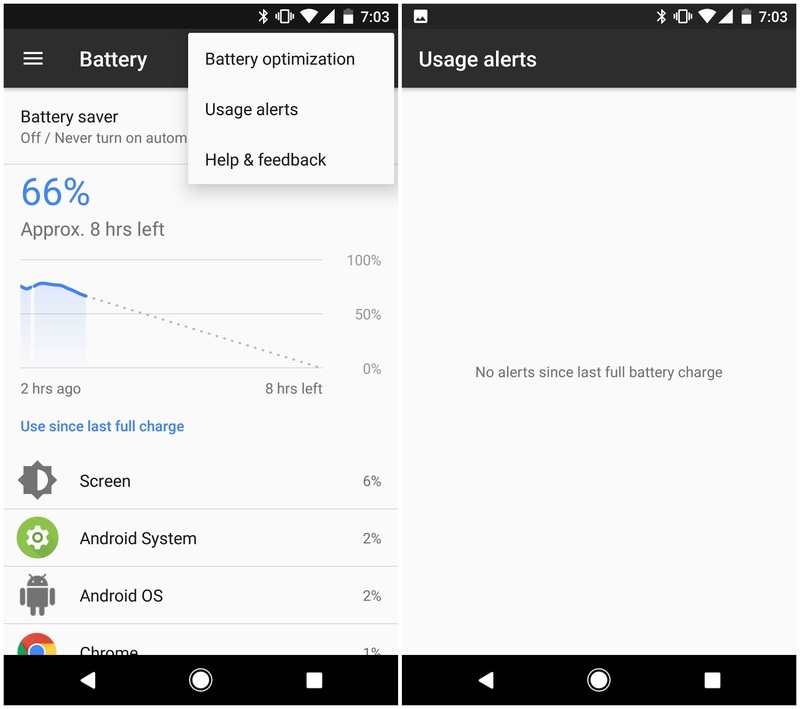 Also, Pixel and Pixel XL users will be greeted with a new “Powered by Android” tagline on the boot screen and a new “Usage Alerts” option under the Battery menu. Apart from the changes mentioned above, the second beta of Android 7.1.2 does not bring anything new to the table. With the new beta dropping today looking pretty solid in terms of stability, it is possible that we will see Google release the final build of Android 7.1.2 early next month. If you want to get the Android 7.1.2 beta up and running on your Pixel or Nexus device, join the Android beta program. And if you notice any other changes in the latest build of Nougat, do drop a comment and let us know!